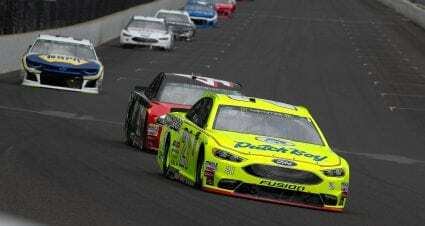 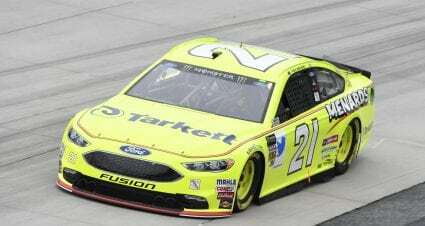 Paul Menard and the No. 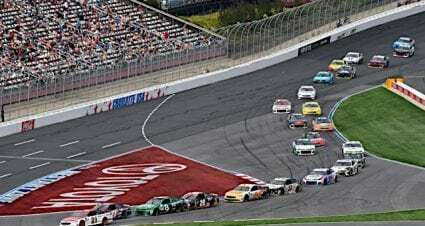 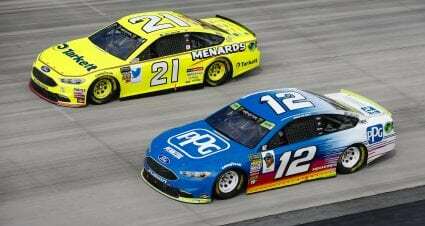 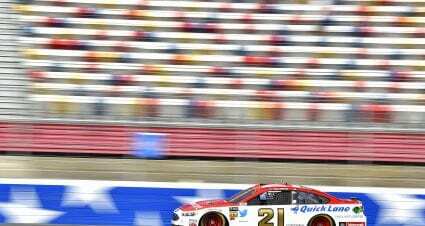 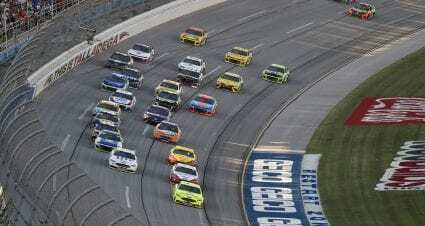 21 Menards/Dutch Boy team battled back from two laps down to finish ninth in Sunday’s 1000Bulbs. 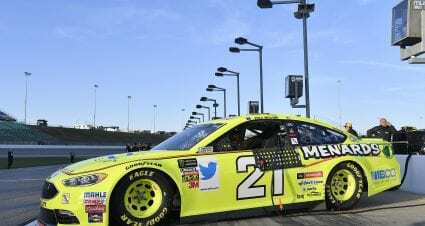 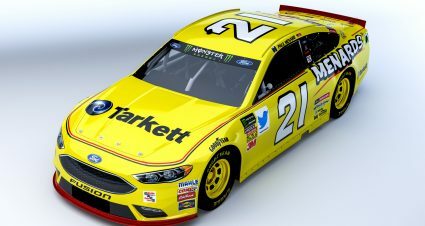 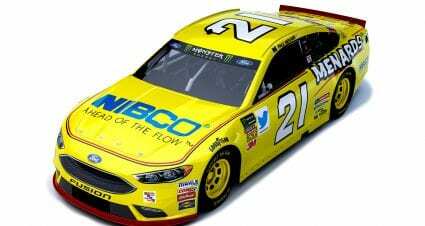 With a surprise shower washing out Friday’s qualifying session at Dover International Speedway, Paul Menard and the No.